No matter your particular needs and requirements the team at Lockness Locksmiths can turn your security vision into a reality. 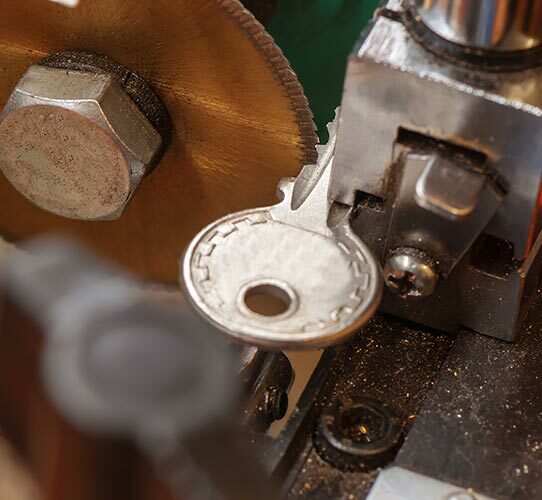 Made from durable and strengthened materials and metals our industrial locksmith solutions are able to function under high-use conditions without fail. To discuss your needs with our team call us directly!